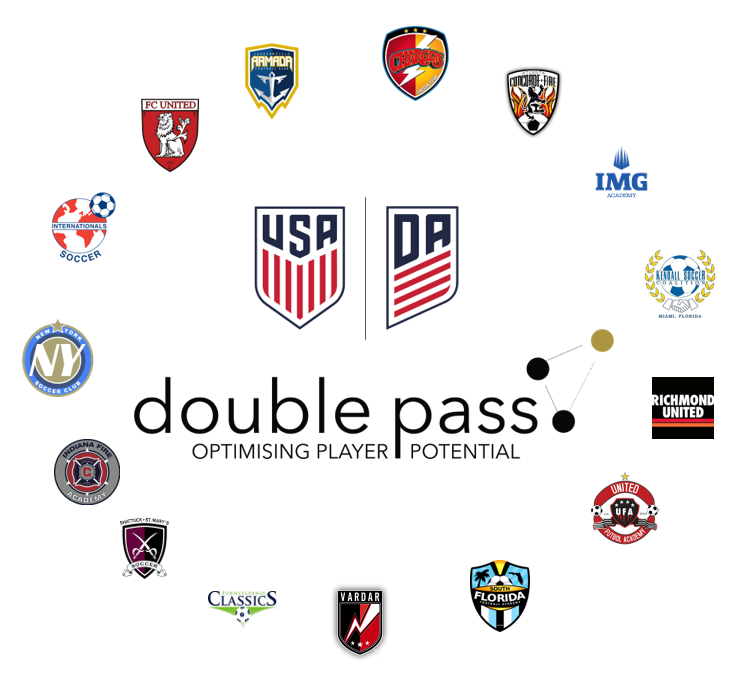 Double pass started the partnership with U.S. Soccer and their Development Academies in 2015, to provide assessments and club support to all Development Academy clubs, Youth National Teams, and professional clubs. 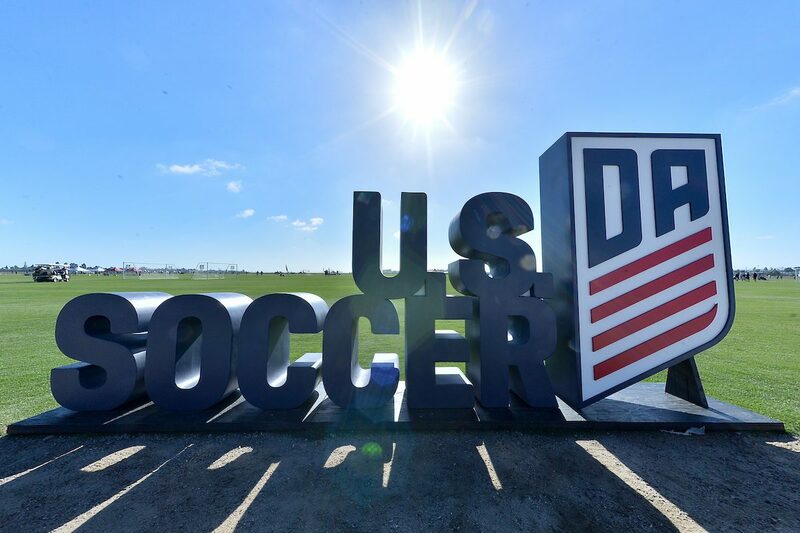 The mission of U.S. Soccer Federation is to make soccer the preeminent sport in the United States, among others, by creating environments to develop world-class players to be successful in World Cups and World Championships. Over a period of 2 years double pass will assess and advise 80 full Development Academy clubs. In March project manager Jeremy Steele and Football Consultant Tim Aga conducted co-creation meetings with 15 of the 40 scheduled football clubs for this season. Let us have a look behind the scenes of our consulting approach in the USA. The process for this co-creation project is very much a collaborative one and every club project is different. It all starts with a Club completing a “menu card”. The menu card simply presents the topics on offer. In the case of the Development Academies, a number of key topics were selected based on the importance placed on them by US Soccer and in liaison with double pass. The clubs then select their preferred topics from the menu card. From there our consultants will then setup a call with the Club to understand the needs of the club, their expectations and the content they would like to explore with us. Sometimes Clubs have a certain area that they are struggling with, sometimes it’s an area they want to excel in and be seen as the best in class. Of course, it may also just be a case of having an independent, outside-in perspective for a fresh view on things. Whatever the case, our co-creation process is flexible and can provide the adequate solutions. Usually, when it comes to the Club visits, we prefer to visit a Club at their facility, however, with the vastness of the US as a country we decided to set up a base in a hub city and invite each club to meet us at a central venue. In total we had 4 base camps; New York, Atlanta, Miami and Chicago. The clubs Vardar, Shattuck – St.Mary’s, PA Classics and NY Soccer Club came to our base in New York. We met with Concorde Fire, United Futbol Academy, Armada FC and Richmond United in our base camp in Atlanta. In Miami we welcomed South Florida Football Academy, Kendall SC, Chargers SC and IMG Academy. And finally the clubs Internationals, FC United Soccer Club and Indiana Fire came over to our base in Chicago. 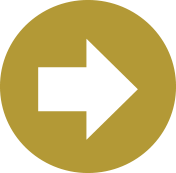 In terms of the co-creation meetings, we worked together with staff to accelerate the process of improving or creating programs, processes, documentation, templates or practical solutions which the Club can use and integrate long after we leave. Depending on the topic, our work is carried out in short blocks, focused on specific projects. Indeed, with some clubs we focused on building their curriculum and periodizing that curriculum so that the staff could go back to their clubs and were enabled to launch the implementation of that program on the pitch. Context is crucial, therefore the content and end product is always bespoke to the Clubs we work with. Our approach is one of collaboration. We do not impose our view on a Club. “Best Practice” is what works best for that particular club within their own context and environment. For example, Scouting & Recruitment strategy at one club just wouldn’t work at another club so the work we do has to be tailor made. This is perhaps the most interesting part of our job, no project is ever the same and we have to be ready with solutions and framework for anything Clubs throw out there, so that we can help them organize their ideas into a cohesive plan. All the clubs we have worked with have shown great engagement and motivation to improve. Some of the work and “end products” which we’ve created together are part of the most innovative results that we have seen across our projects worldwide. Both the Clubs and US Soccer seem to be on the right path to reach their goals and they won’t be happy to settle for second best. This cooperation is part of our consulting and assessment services.